Maxthon (in Chinese: 傲游浏览器) is a freeware web browser developed by Maxthon Ltd. based in China. 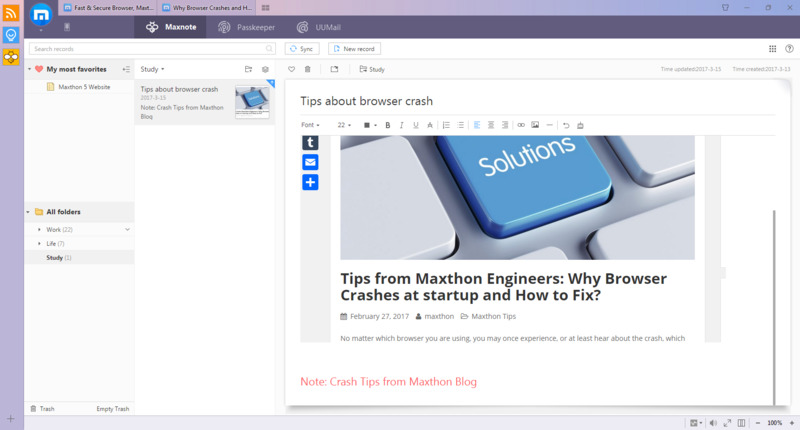 With version 3, Maxthon supports two browser engines: Trident and WebKit. What is your favorite Maxthon hotkey? Do you have any useful tips for program? Let other users know below.